20:20 - Panel discussion with Berit, Oleg, Rinze and Jelle. 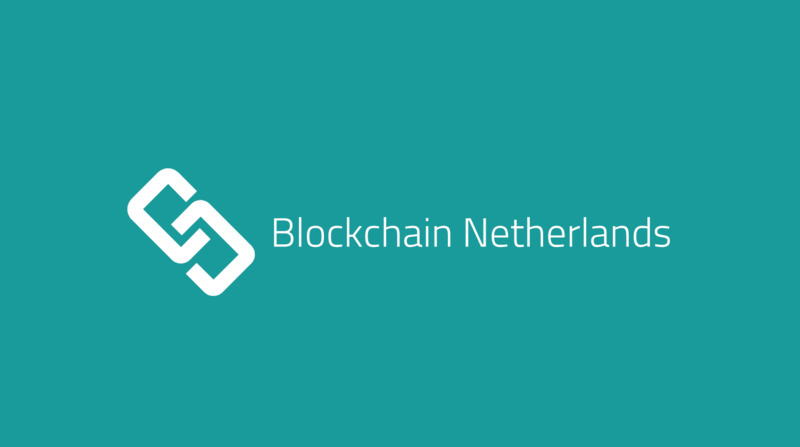 This Meetup Group is meant for finding information, having discussions, meet people and share knowledge in relation to the Blockchain revolution for interested people in The Netherlands. Are you organizing #8 // Self Sovereign Identities @KPN ? Are you an organizer of #8 // Self Sovereign Identities @KPN ?